Congratulations to all The Upcoming Brides and Grooms! July 15, 2018- September 15, 2018. Please Note: Your Wedding does not need to be in 2018 in order to take advantage of this offer. 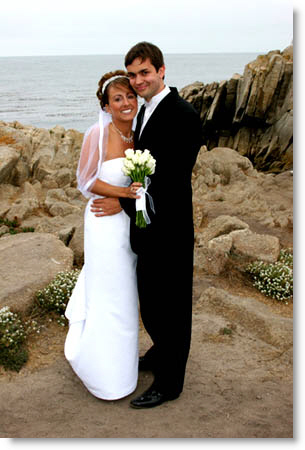 It is YOUR SPECIAL DAY, so we are here to perform whatever kind of Wedding Ceremony you choose. Pam at: 419-917-5683, if you have questions, or you are interested in our services.